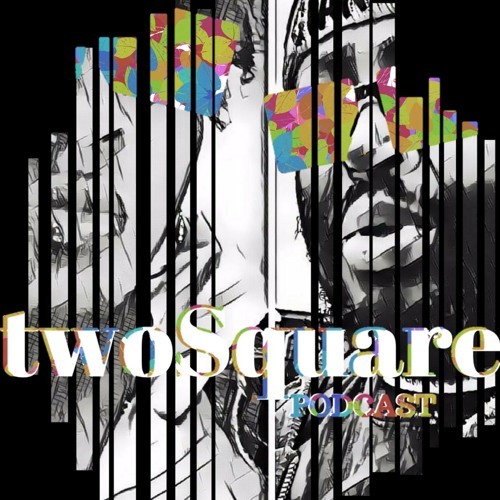 twoSquares Podcast what is so interesting about them? Absolutely nothing the name speaks for its self. We are just two individuals that love anime, super heroes, music, and other square activities. Take time out of your day and listen to us discuss some random topics from a male and female point of view.